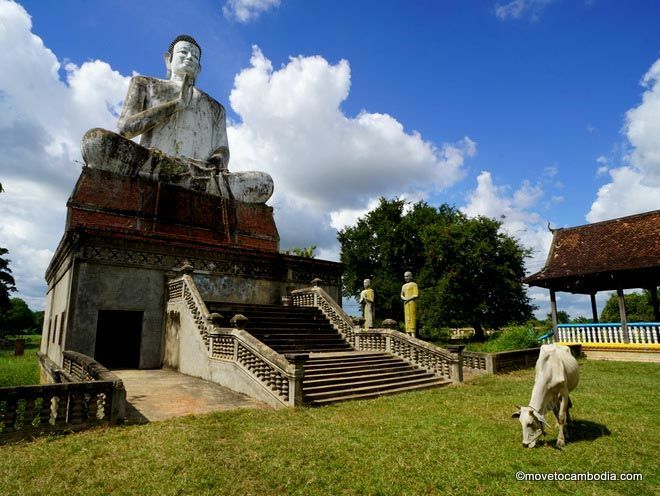 Nyny Hotel offers centrally located and very reasonably priced Kampot accommodation. 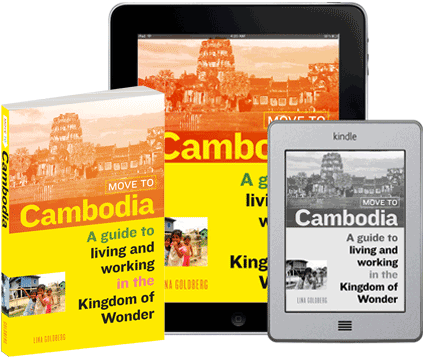 While there’s no dearth of places to stay in Kampot, it can be difficult to find one that is both central and reasonably priced. 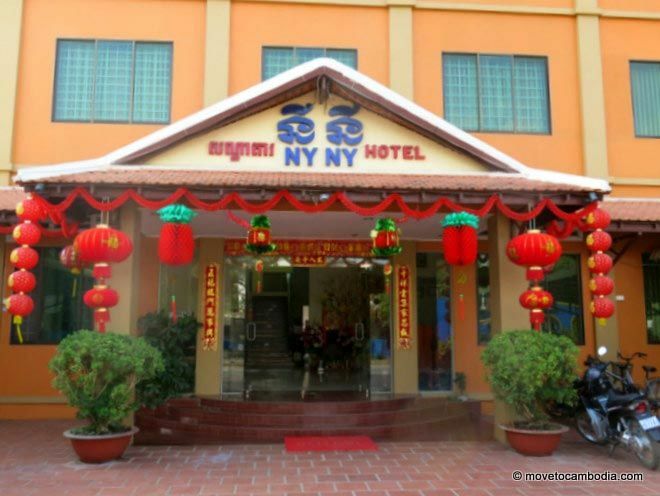 Enter Ny Ny Hotel, an inexpensive 29-room hotel in Kampot’s city center. 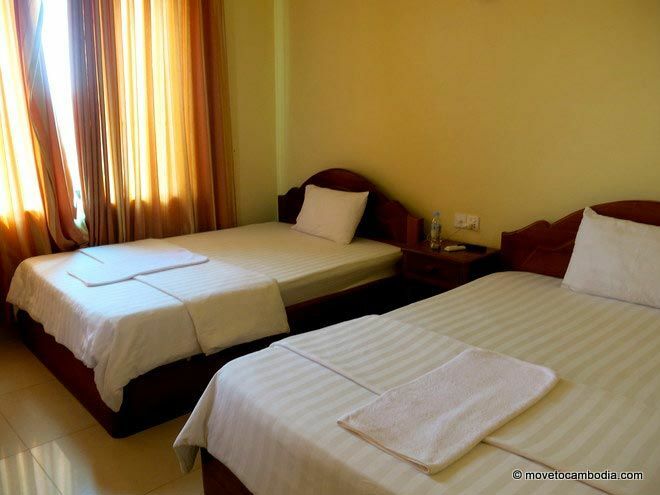 The Nyny Hotel in Kampot offers excellent value for money rooms. Not to be confused with the NY, NY Hotel in Las Vegas (as in: New York, New York) Ny Ny is pronounced “knee knee” and is much more Beijing than Vegas. 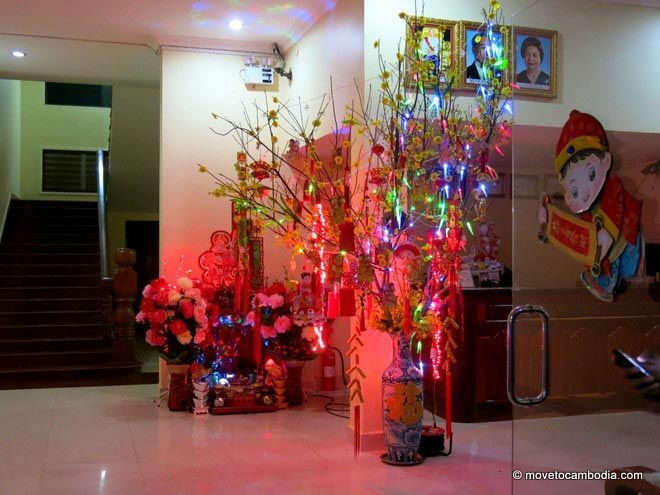 When we visited earlier this month the lobby was fully decked out for Chinese New Year with a money tree festooned in garish red lights. It may not be Vegas, but at least the Chinese New Year money tree is brightly lit. The rooms are new and clean. Sheets are still white and soft, the towels are fresh and the walls aren’t covered in sticky handprints. Rooms are well-lit with very nice views of beautiful Kampot. Nyny is not the most exciting hotel in town, but it’s amazing value for money at these prices, especially considering how sparkling new the place is. They’ve got WiFi, with routers on several floors so every room gets a connection. Rooms have a television with cable and a refrigerator. The bathrooms are spacious, with hot water (doubt not, if you let it run for a few minutes it will show up). “Single” rooms have one bed and twin rooms have two. The beds are somewhat smaller than a typical double, but large enough to sleep two people that like each other. New and clean. That’s pretty much it. Rates are $6 for a one bed fan room, $7-$9 for a two bed fan room, $13 for a one bed A/C room and $15 for a two bed A/C room. Prices are slightly higher online but guarantee a booking, which can be slightly difficult by phone (my reservation got lost in the 16 hours between when I called them and when I showed up). → Check prices and book a room at Nyny Hotel on Booking.com or Agoda now.